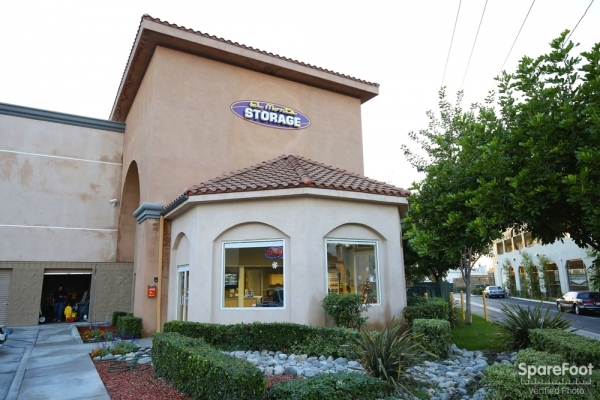 El Monte Storage is the community choice for public self storage. 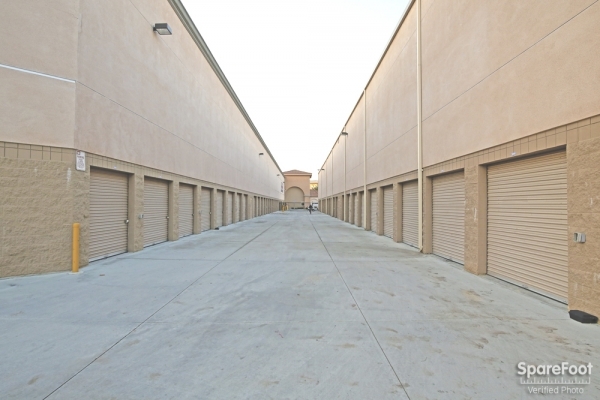 Located just east of downtown Los Angeles, our facility offers convenient, secure and affordable storage options for personal and business use! 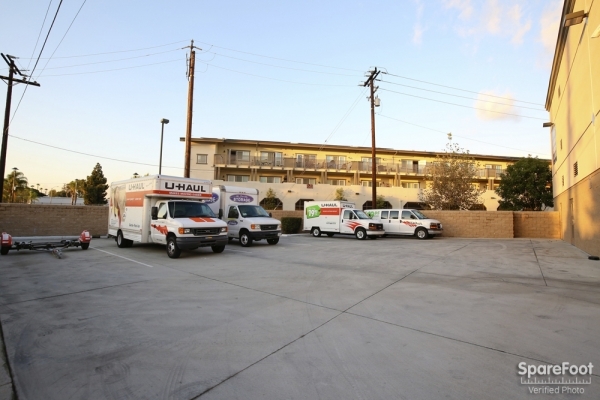 We want to make self storage as easy as possible for you so we have truck rental options (U-Haul ), online bill payment, and moving and packing supplies for sale onsite. Plus, we keep dollies and handcarts onsite for your use. 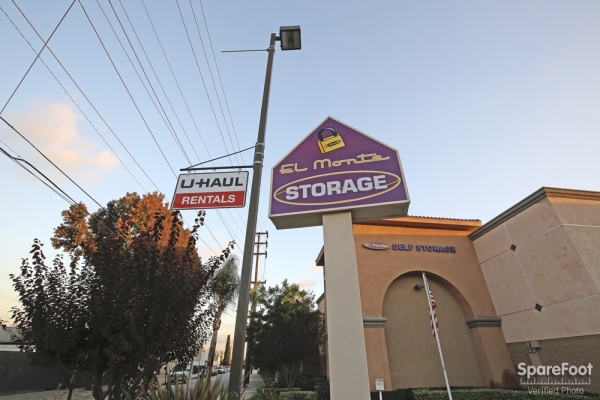 We serve the people of El Monte and the nearby communities of Arcadia, Monrovia, Rosemead, West Covina, Baldwin Park, Temple City and Alhambra. 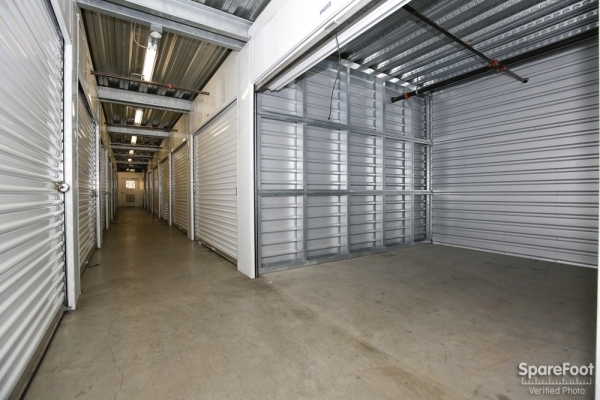 Please do not hesitate to call or email us and talk to one of our knowledgeable managers about all our storage options. easy to find and clean. The ladies at the front desk were very nice and helpful. Staff was helpful and really polite. It'd be a five star plus if their prices were a bit lower! Maybe not increase the rent so often also! The onsite manager was super helpful and expedited my check-in. The facility was clean, everything went smoothly when I unloaded my 15â Uhaul. Fast & easy move-in. The facility is very clean and well lit! Awesome place to store your items. You can store them and receive a free lock if you add the automatic payment withdraws with a CC. Inside it is clean and spacious with lots of privacy. The place is air conditioned as far as I could tell and doesn't smell moldy. 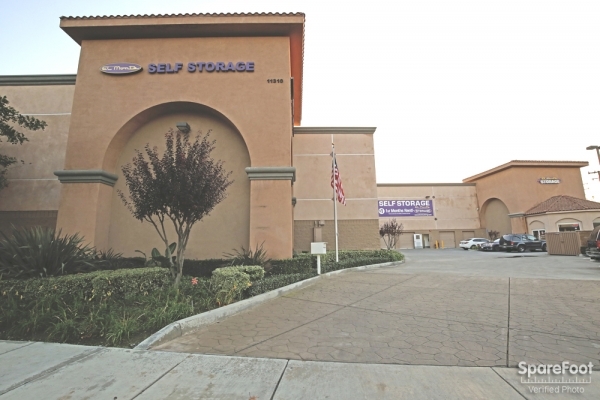 Storage hours are pretty reasonable and the location looks pretty secure. Great place to store. Has A/C inside so its cool right now in this hot season. No odors inside and there is elevator. They have carts you can use to move your stuff and you can get a free lock with monthly billing at least as of 3/12/17. Only issue is that there is no 24 hour access. They close at 8pm and after that you can't get any of your stuff. Still a nice place with friendly staff. I'm happy with the storage unit I was given. I am a AAA member so I got the first month free. The storage place looks clean and well kept with a lot of ventilation. Easy to access with the access code provided. They have small carts you can borrow to carry your things inside which was helpful. 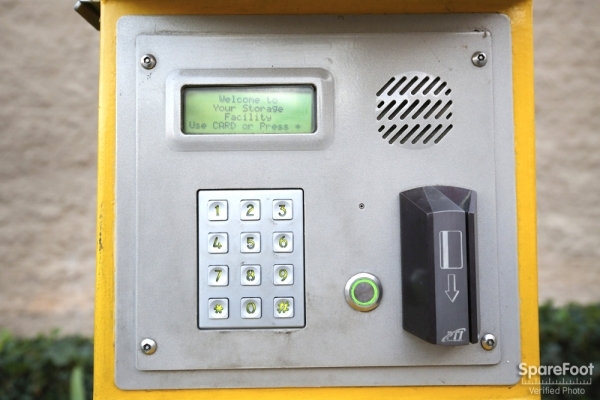 Plus free lock if you get automatic payments. I am thankful to the staff for their help with my mom in. I was also given a free lock thanks to the automatic payments option which was helpful. The place is nice and clean with good ventilation. They also have little carts to lend out for you to carry your stuff. Nice place with lots of space available. Easy access, clean, good service. I would recommend to others. 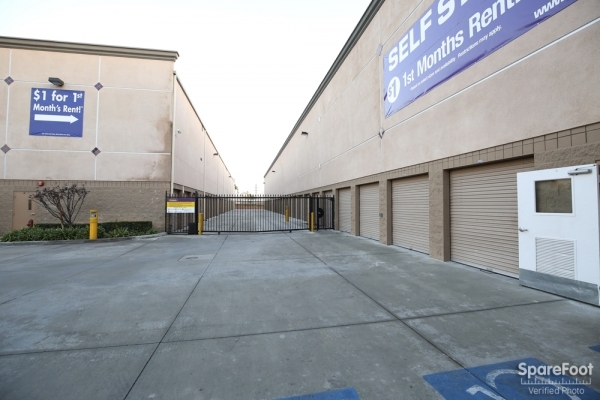 The location is near the 10 fwy making it easily accessible. Clean, safe, and reasonably priced! 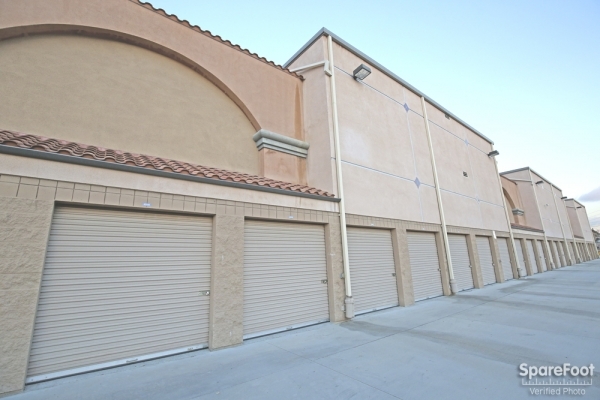 The move in was easy, price was right, facility was clean and seemed extremely safe. Overall it's was good but the lady who helped me didn't explain anything to me I had to ask about carts usage, I didn't know we had to buy our own locks. Jennifer, Thank you for taking the time to leave us a review. We certainly appreciate and value the review and you as a customer. Kay, Thank you for the kind review. We certainly value and appreciate it and you as a customer. Nice and clean location. Low prices. I'd recommend this storage to anyone. The location is good, right off 10 Freeway. 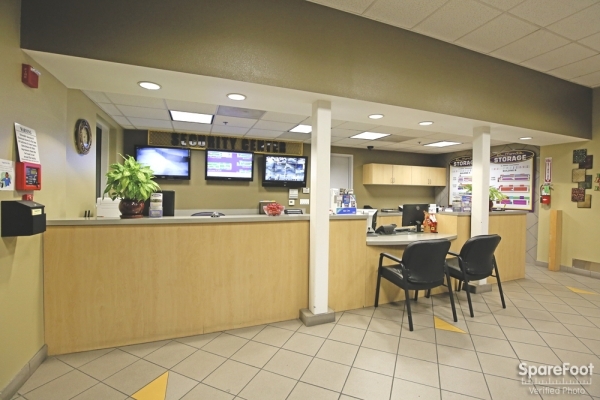 The facility is clean with friendly customer service. It's a nice storage shed for the price. The customer service is great, they get me in very quickly with out any set backs. They were very helpful despite the rished manner in which we moved in. The physical area may be difficult to get in and out of, particularly if you have a large truck or are carrying a trailer. 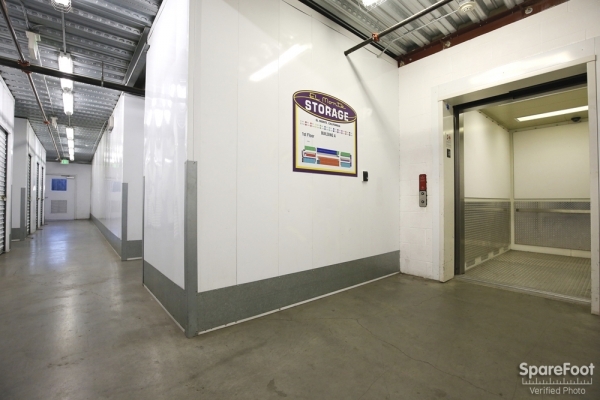 However, the staff are very willing to help with any issues that arise, and the facilities themselves are easy to access when it comes to the act of storage. 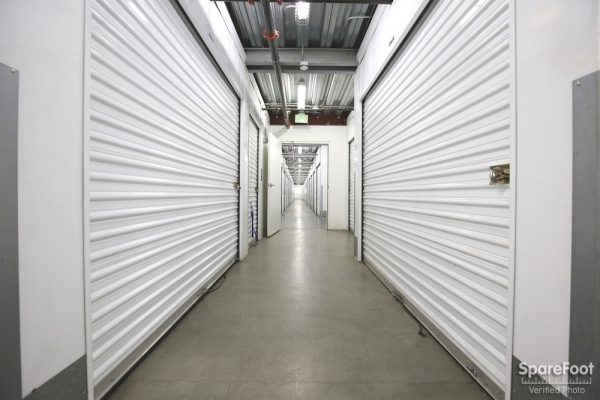 It may be a bit pricey, but all in all it's affordable, clean storage that seems well kept and safe. Excellent customer service, quick and easy move in process! The employees were very helpful and accommodating. The storage unit was the perfect size and moving in was much easier than I'd expected! I would recommend this place to everyone! 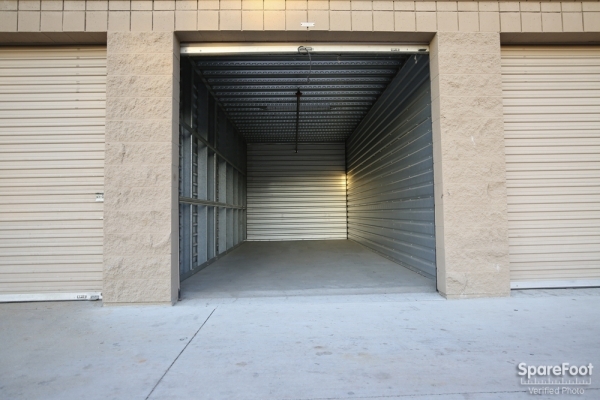 Very nice storage facility with many options for sizes of units. Pricing seems reasonable compared to comparable facilities but it is a little far out for me. Still not a place I go to often so it's worth the drive for the price. I was hoping to get a 2nd floor place but got a 3rd floor. 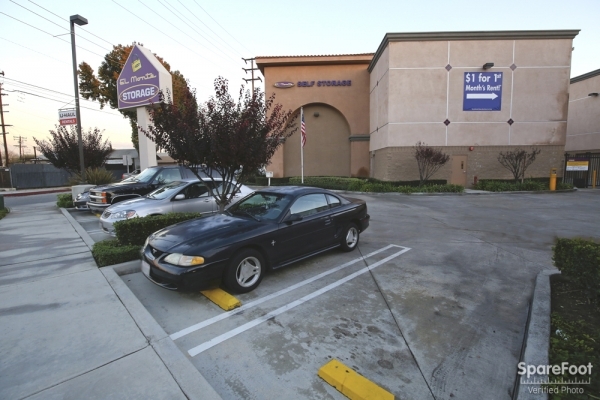 Good solid staff / clean location, wish it was closer to LA though. 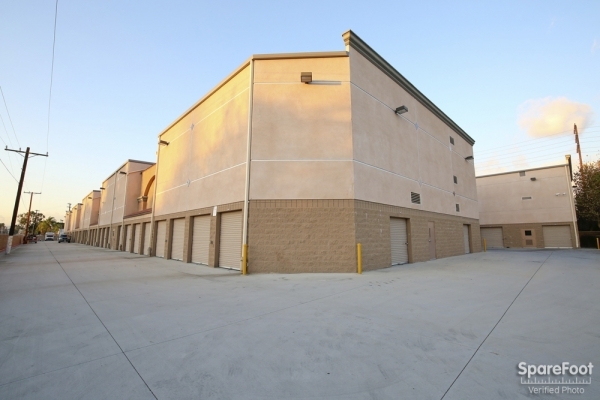 It's a great facility and it's in the better part of El Monte. Some interesting characters and minor elevator issues but great value. Some interesting people and obvious hording situations put me at a slight unease but they were friendly and you can't beat the price. Great service and very clean. The people were very helpful and we had no problems at all other than a lock on the entry door (which was recently installed) that needed a little extra nudging to get open. Easy Transaction. Clean and Secured. 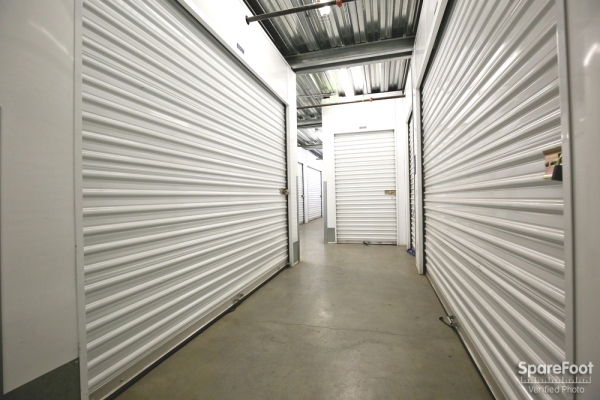 It is my first time renting a storage. The place is clean and secured. And I cannot believe the transaction is so easy. The staffs are friendly and helpful as well!! Recommended!! Best price in the area. Easy access and safe gated facility. They have dollys and carts available for use on site.